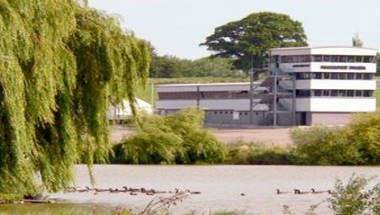 Mallory Park Racing Circuit is situated in the heart of the Midlands in Leicestershire just off the A47 between Leicester and Hinckley and easily accessible from the M1, M69 or M6. It is the perfect venue for any corporate event from a Christmas party through to product launch or staff training. With state-of-the-art hospitality suites featuring full business connectivity this is a unique venue with exclusive viewing and access to the race circuit that adds the winning touch to any event. On-track activity can supplement any business seminars if required and add some competitive entertainment to attendees.